As an E3 attendee and coincidental woman, the marquees for Horizon Zero Dawn and Mirror’s Edge Catalyst felt like laser trackers aiming straight for my wallet. 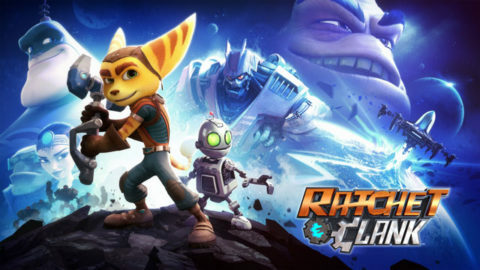 E3 2015 was full of throwbacks, a welcome trend for several Playstation and Nintendo games. 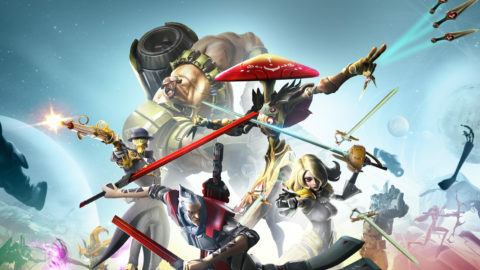 LOS ANGELES — When you look at Gearbox’s Battleborn, what do you see? LOS ANGELES — Let me tell you what it’s like to really hear for the first time. 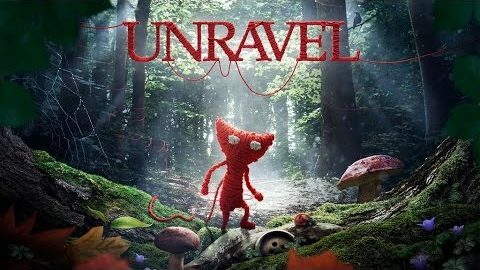 LOS ANGELES — Martin Sahlin managed to sell Unravel in the middle of the woods, with no Internet service, no computer and no tools to make his pitch. 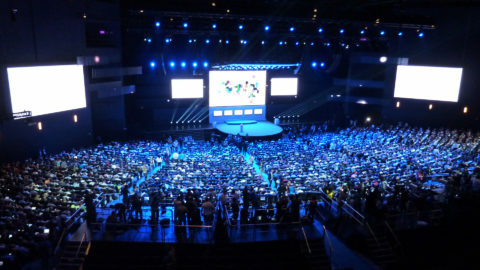 E3’s conferences were very good this year, with many new games being announced, and others having new information revealed about them.